The latest research recommends that everyone should increase their intake take of fruit and vegetables to more than five a day; but what about if women who are pregnant or planning to become pregnant? 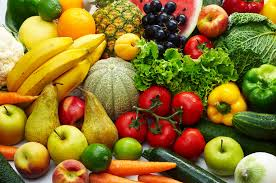 Scientists at University College London(1) found that people who ate more than fruit and vegetable people ate that the more they were protected for most diet-related conditions. They suggest that we should all eat more than seven portions a day; the more the better and fresh or frozen vegetables are better than fruit. Most researchers attribute to benefits of fruit and vegetables to nutrients they contain such as folate(2) , antioxidants such as vitamin C and a safe form of vitamin A in the form of beta-carotene. These nutrients are also important to protect you and your baby during pregnancy. Folate (Folic acid) supplements have been shown to be beneficial, but only food sources are associated with health benefits during pregnancy(3). For pregnant women, the recommended intake for folate is a minimum of 400 ug/d and for vitamin C it is a minimum of 50 to 500 mg/d. 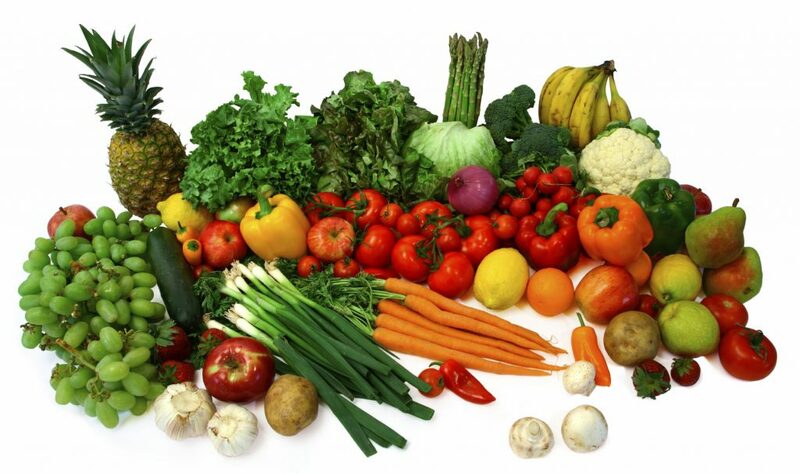 Seven portions of vegetables will provide sufficient to meet these requirements, that is seven portions of vegetables will provide 400-500 ug/d of folate and 50-500 mg/d vitamin C.
Pregnant women and women who are planning to have a baby who chooses to increase their intake of fruit and vegetables to seven or more portions a day would benefit from the extra nutrients.